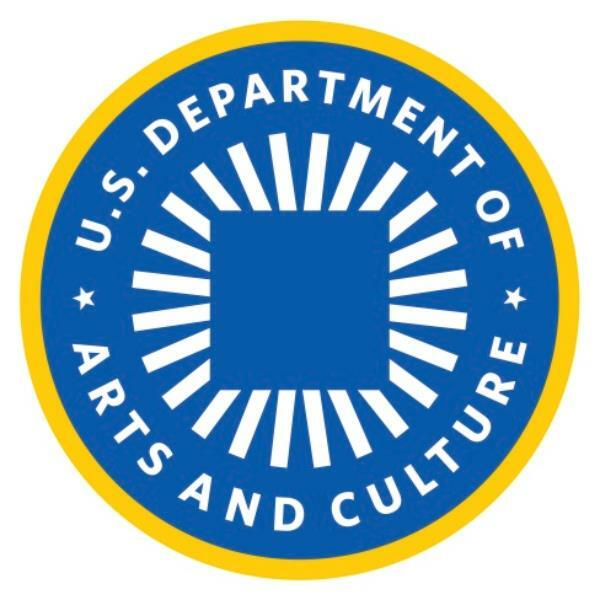 The people-powered U.S. Department of Arts and Culture celebrates its one year anniversary by setting up mobile headquarters on the Floating Library aboard the Lilac Museum Steamship! One day only! Hop aboard to connect with fellow Citizen Artists, share your ideas, enjoy some pop-up performances, learn about the creative antics that lie upstream, and help us ride the waves of paradigmatic cultural shift. Participatory performance and antics throughout!